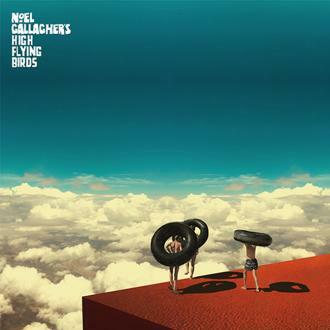 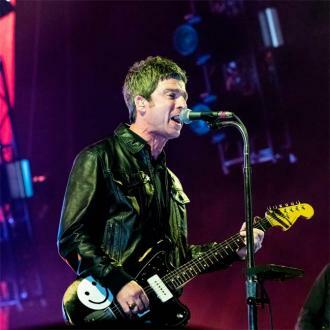 Noel Gallagher may use a scissors player on his solo material, but he won't be enlisting her to provide percussion for his renditions of Oasis songs. 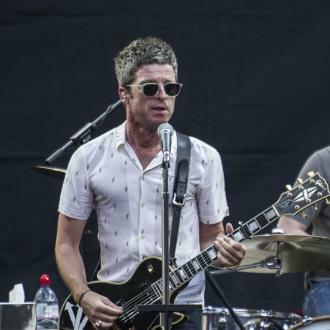 Noel Gallagher won't use a scissors player when he performs Oasis songs live. 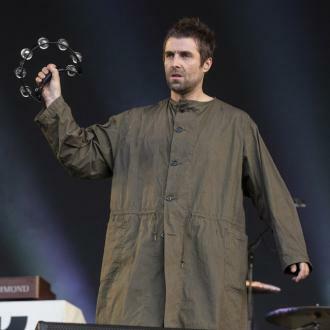 The 'Holy Mountain' singer was mocked by his brother and ex-bandmate Liam Gallagher when he enlisted the services of Charlotte Marionneau to play the unusual percussion instrument on his track 'She Taught Me How To Fly', but he doesn't plan to add the sound to reworked versions of his former band's classic hits because he knows how much they ''mean'' to his fans. 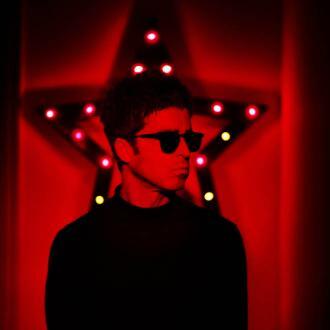 He said: ''When I first started [performing solo], I used to do 20 songs and 12 of them were Oasis songs, and that's pure necessity. 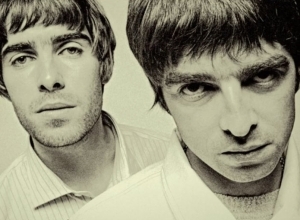 Now it's down to five. 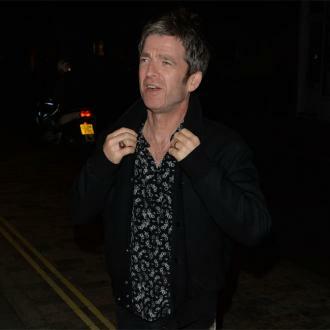 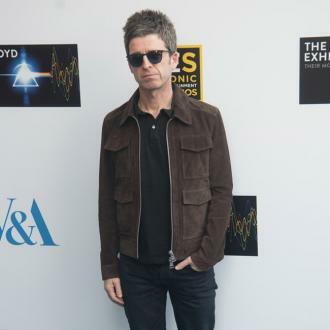 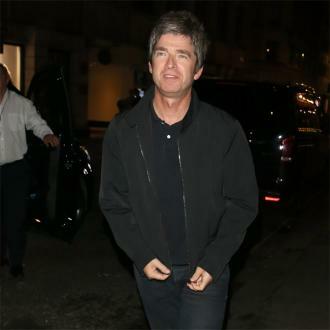 Despite having released three albums since Oasis split in 2009, the 50-year-old rocker insists he would never be so ''arrogant'' as to drop his former band's songs from his live set. 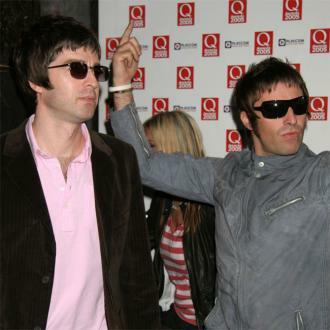 And Noel wishes there were other Oasis songs he was able to pull off performing himself. 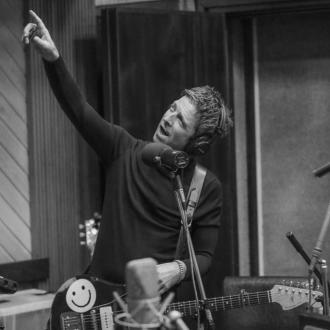 Part 1 of the interview airs on Beats 1 on Sunday (08.04.18) at 11pm, with the second part broadcasting in the same time slot the following week.